HTC never stood in the back of the line when it comes to software upgrades. It makes its android devices upgradable to latest updates one by one. Previously, we have seen android 6.0 marshmallow update for HTC One M8 devices and this time; HTC One M9 on Sprint gets official marshmallow firmware update. Right after the February 5th, android marshmallow update is rolling out for HTC One M9 Sprint device in its support page. On its official site, Sprint HTC One M9 is mentioned as the device which is in the 3-certification stage of the Android 6.0 Marshmallow update. As the update is still rolling out, few users need to wait to get the update on their devices. It was said that, the update will be rolled out on phases and so users need to wait to get an update on their devices. For some users, the update might hit the device. For some users, the update might hit the device. In order to check manually, whether or not your device has got the latest software update, go through the below mentioned path. If the firmware version of 3.41.651.3 is available in the above path, then update your device and get access to the enhancements made in the update. This latest update will update your device OS to latest marshmallow firmware version 3.41.651.3. Google Now on Tap will be available and it can be very useful for new users. Doze Mode, a battery saving feature will be available in this update. Also, granular application permission control will be available. Volume controls will get updated which enhances the sound. 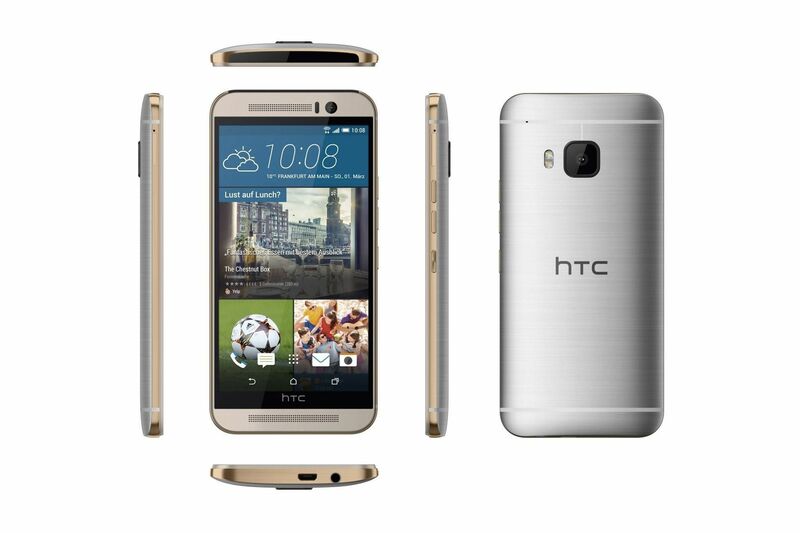 HTC One M9 is powered with the 2840 mAh battery and equipped with 20 MP camera and 5 inch display. Right from its release, this device has attracted many smart phone users. 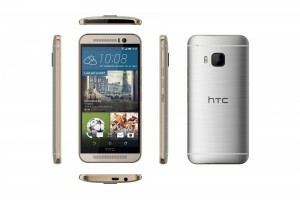 Now, with this latest upgrade, the HTC brand gained much more trust from all the smart phone users.